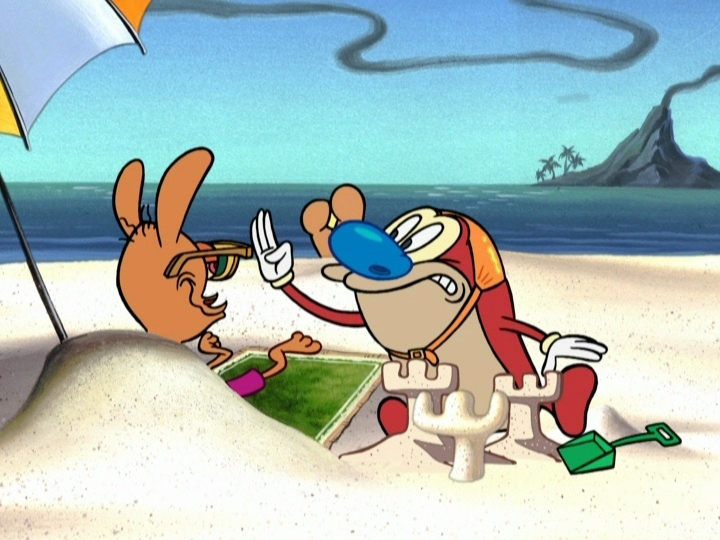 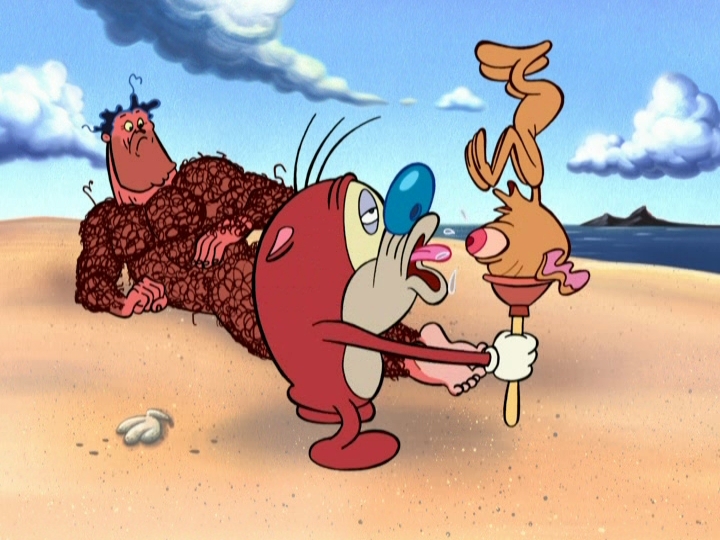 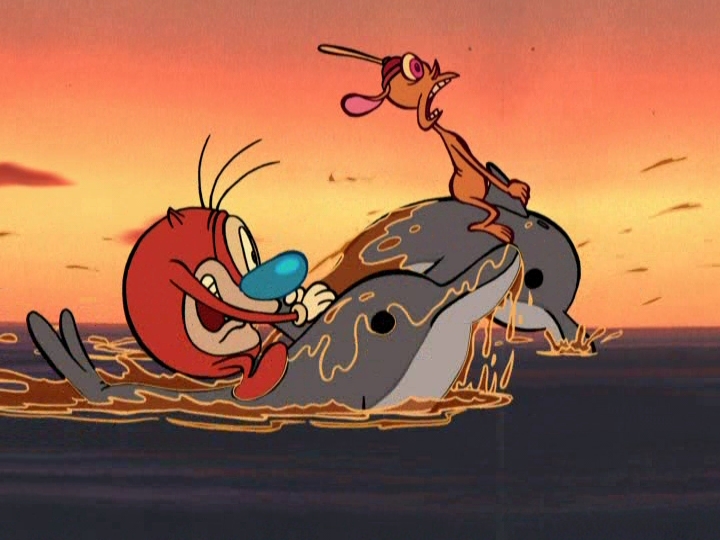 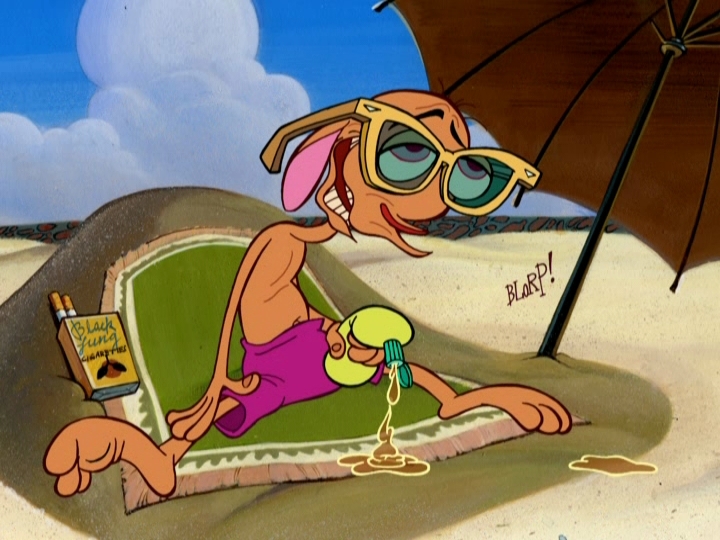 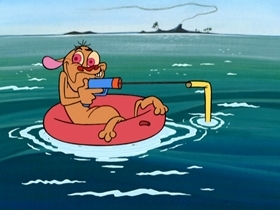 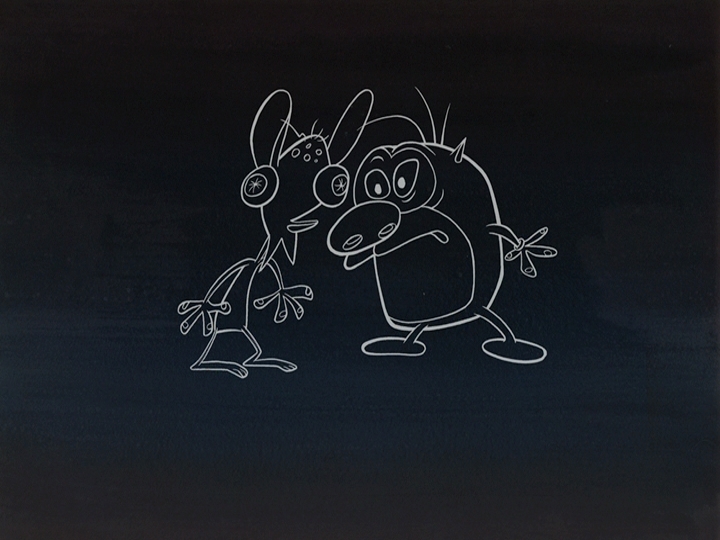 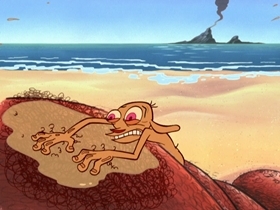 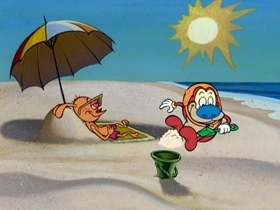 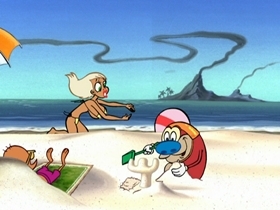 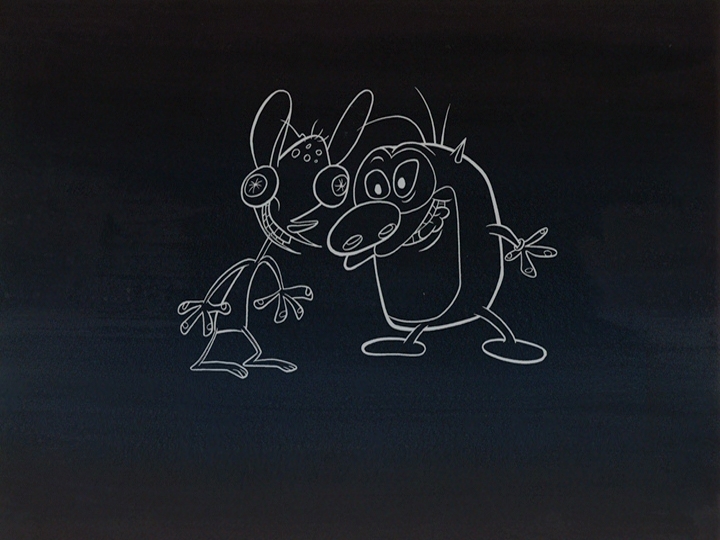 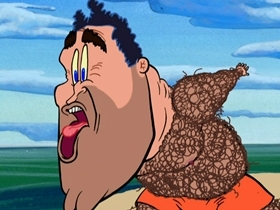 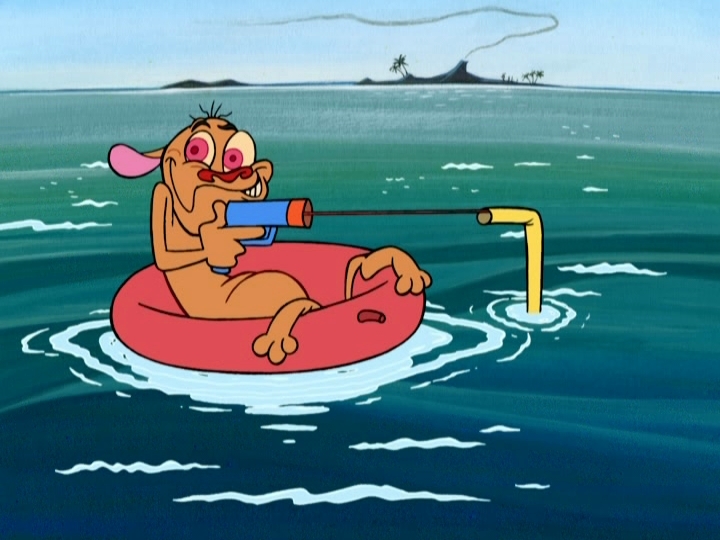 Ren and Stimpy spend a day at the beach. 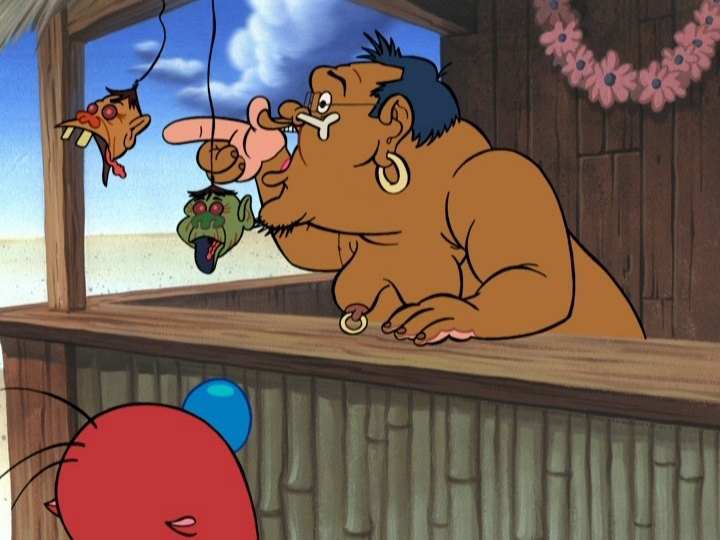 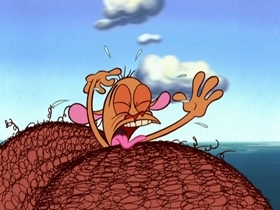 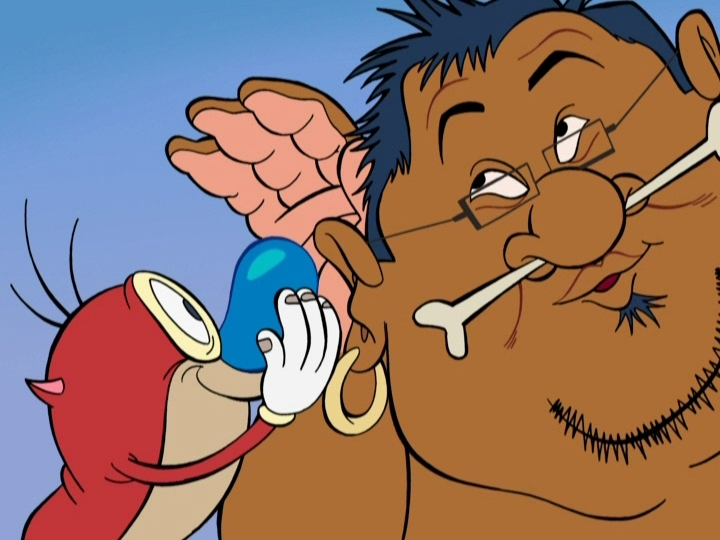 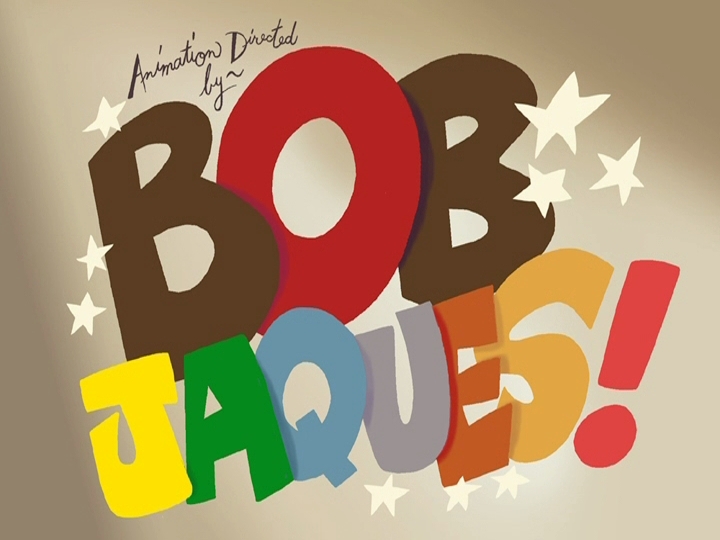 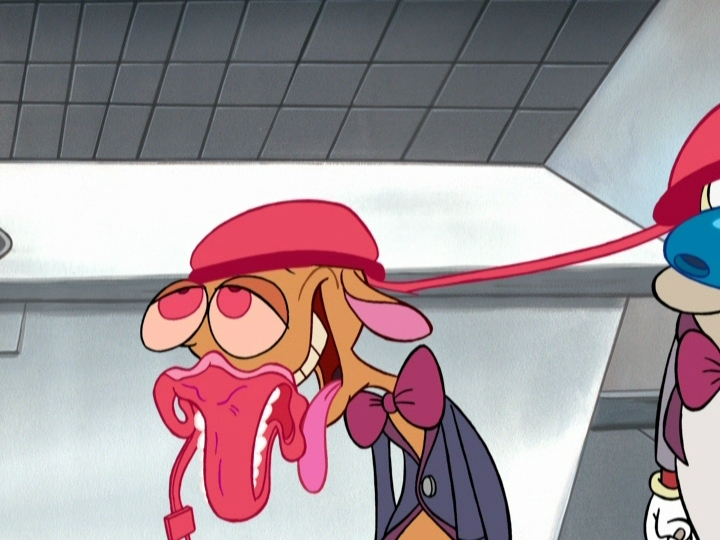 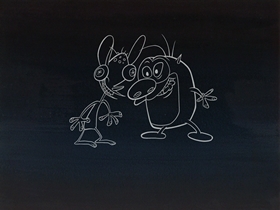 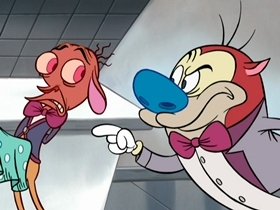 Ren ogles the women, but goes nuts when they desire Stimpy instead. 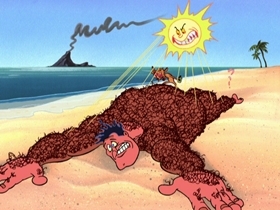 He is beaten up and chased away by a very hairy male lifeguard. 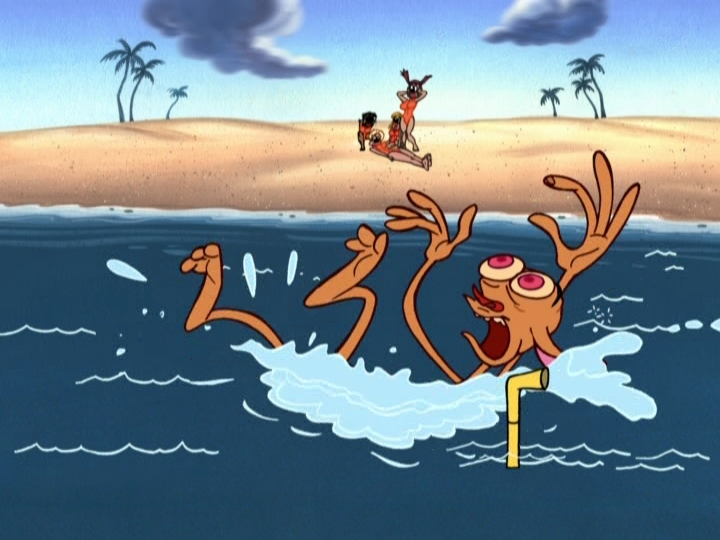 Next, Ren pretends to drown to trick the female lifeguards into kissing him, but the male lifeguard delivers the life-saving measure. 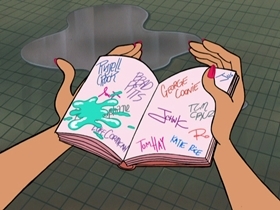 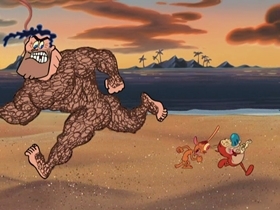 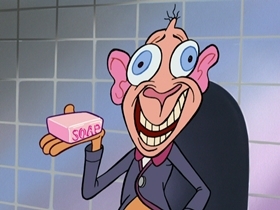 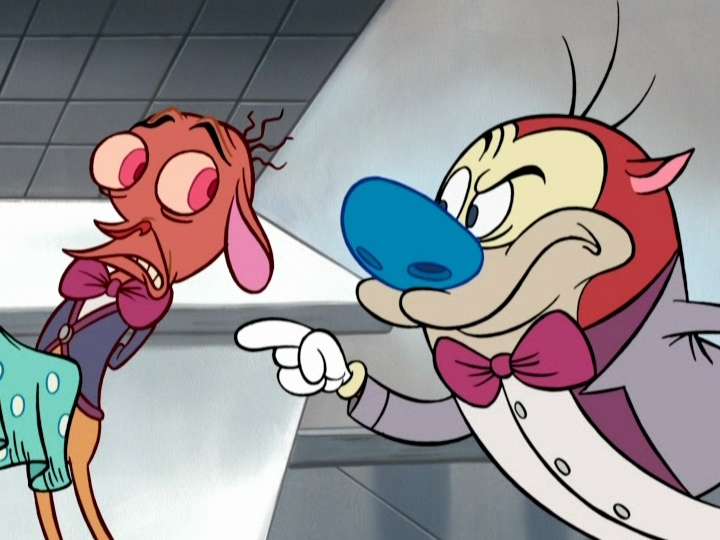 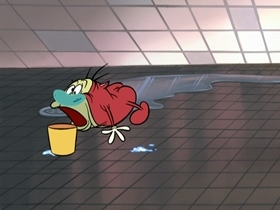 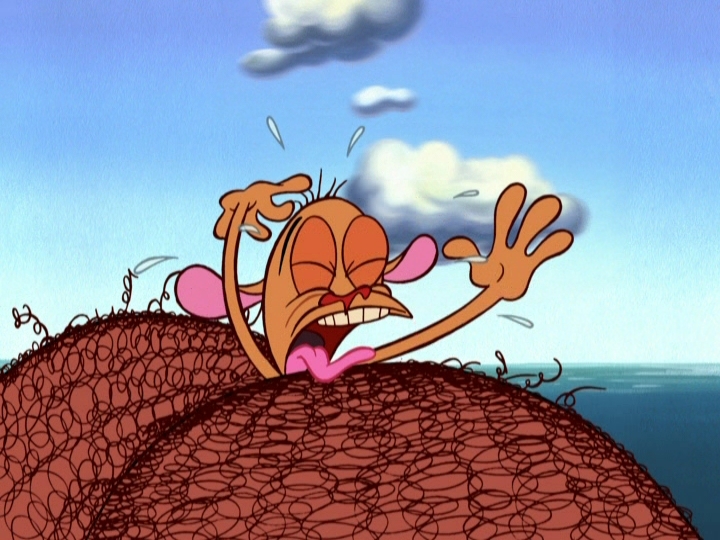 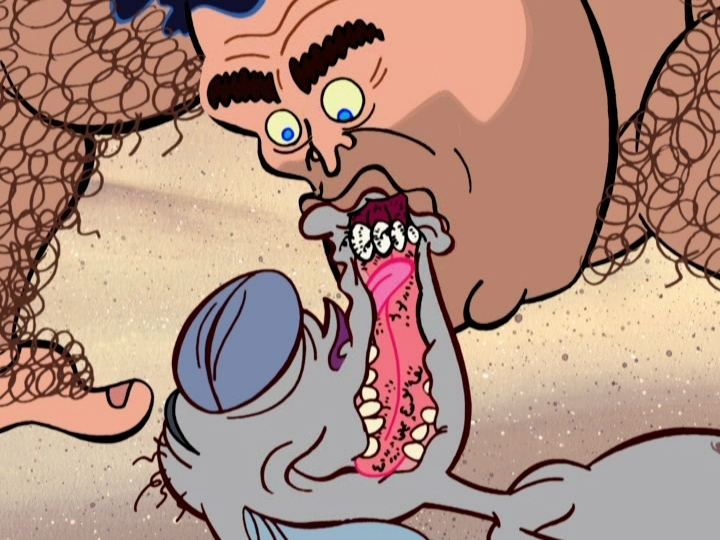 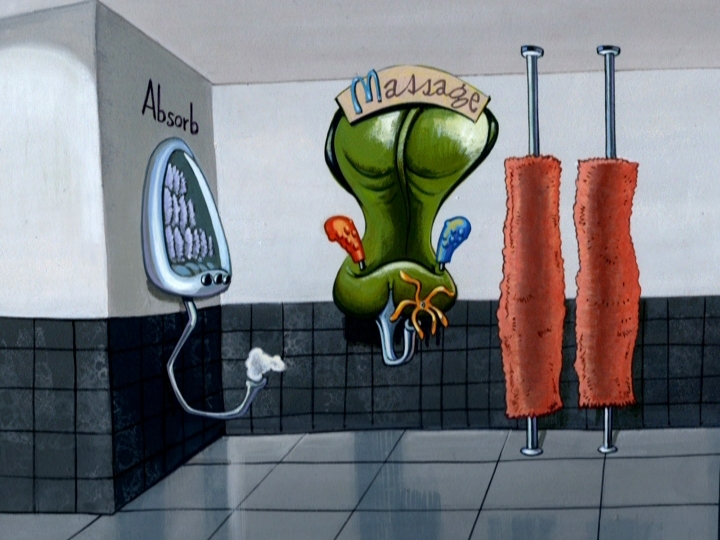 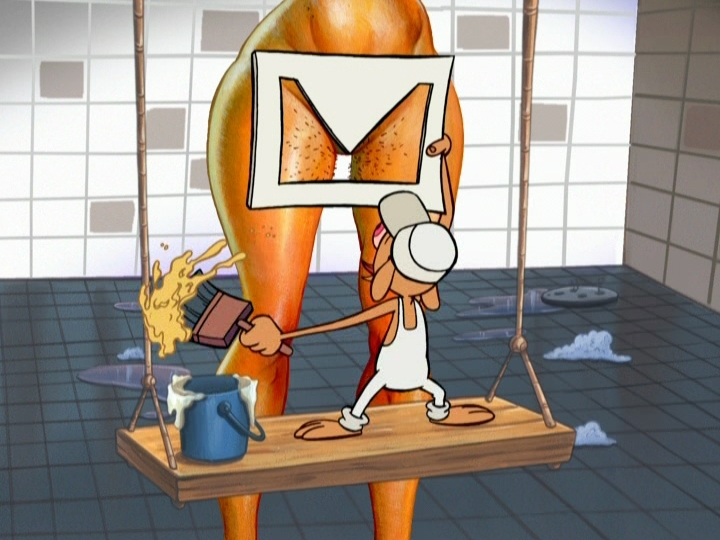 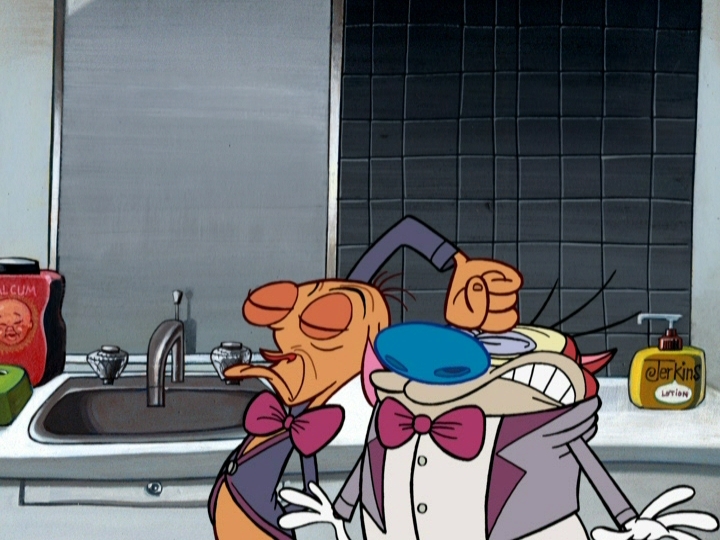 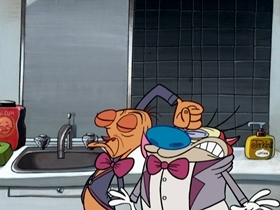 After that, Ren becomes a shower butler who washes and shaves women, while Stimpy takes on the guise of "Shampoo Master".